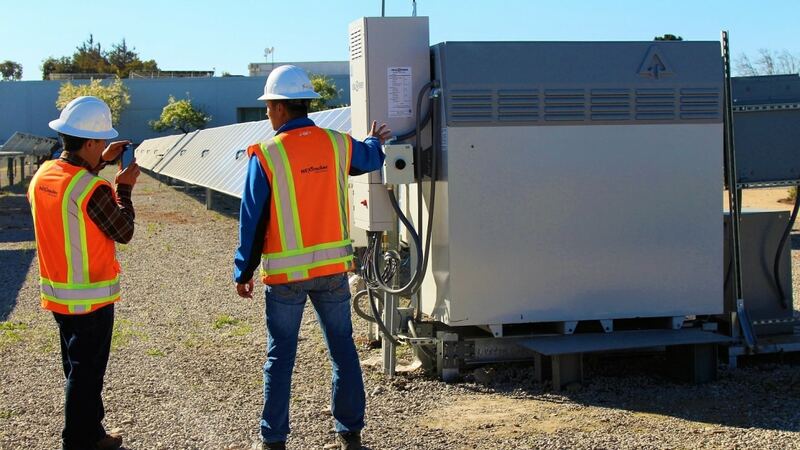 Operation and Maintenance is a critical factor in energy storage systems as availability is key to a successful business model and often required by contractual circumstances with customers or grid operators. Not only is non-availability lowering the revenue of a plant, it can as well causing liquidated damages or even harm business relationships on a ling term. An battery energy storage system is complex and consists of many parts which in total requires a interdisciplinary team to cover all upcoming problems during O&M. From my time at Vattenfall in the maintenance of conventional power plants I experienced that the maintenance is limited nowadays to reactive maintenance. When a part has a failure, the asset manager reacts and mostly replace the part. In case of battery systems this methodology will not succeed on a long term as availability is a crucial factor. Here we will experience the advantages of predictive maintenance with machine learning and big data analysis to lear more about battery operational behavior and failure prediction. Fortum announced that it will install the newest 5MW/6.2MWh battery energy storage system (BESS) at Forshuvud hydropower plant. It is one of dozens of hydropower plants Fortum owns and operates running off the Dalälven river’s catchment area through central Sweden. As with the Järvenpää battery, the Forshuvud battery will provide frequency regulation services. Forshuvud is a 44MW plant generating around 209.8GWh of electricity annually and is 88% owned by Fortum. 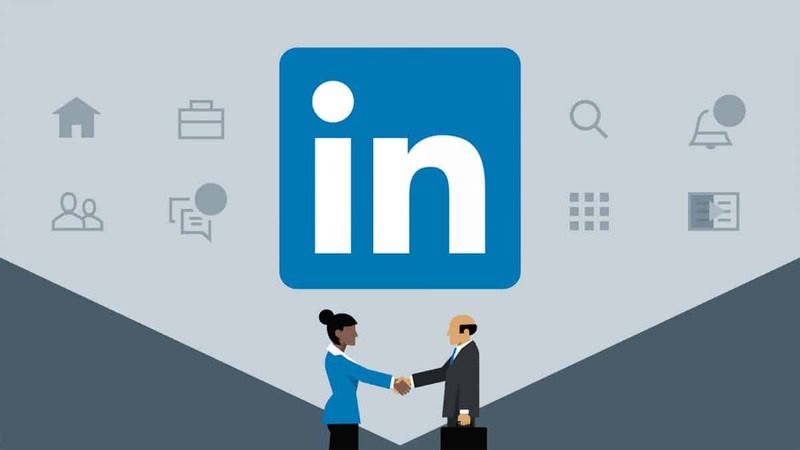 Follow us on LinkedIn for the latest news for updates from the market and applications as well as new developments trends. Additionally we can keep in touch and gather awarness for new business opportunities together. Please follow the link and let us expand our network.